At Enterprise, we offer quality right tolerance short run machining services by our skilled experts. 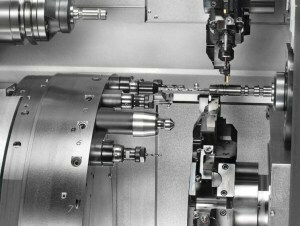 We are able to machine your parts to your exact specifications, quickly and affordably, saving you time and money. We are able to work with metals and plastics including steel, aluminum and lead. In many cases, we are able to handle over-flow work that accommodates smaller, tougher-tolerance runs and offer 100% piece inspection as needed. When time is of the essence, give us a call at 262-679-8665 or Contact Us Here to discuss your project needs. We have the capacity and skill to provide you with a quality product with a quick turn around to get you your parts ASAP.